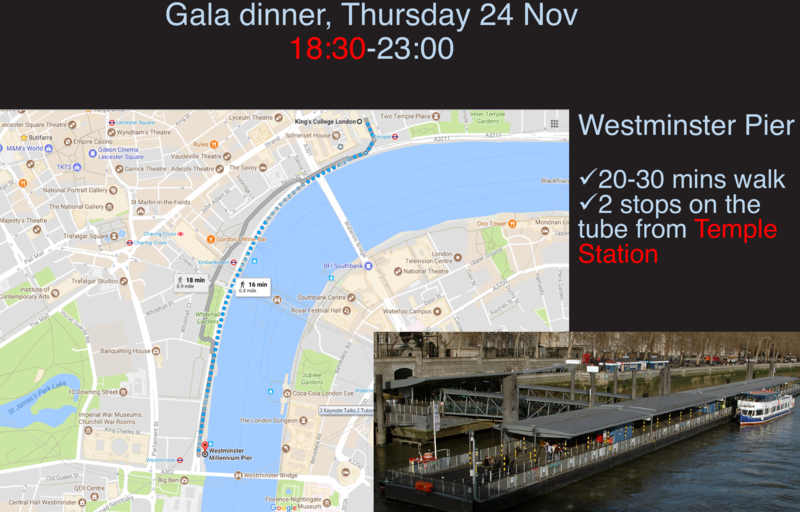 London is renowned as one of the cultural, business and knowledge capitals of the world. It attracts 14.5million tourists a year, entertained by the world's oldest underground train network, the world's most visited art gallery, and the chance of spotting a member of the royal family. It has excellent transport links, through high speed rail links to continental Europe, and six airports including Heathrow - which serves more international passengers than any other in the world. A truly international city, with one in three residents born overseas, it is home to three of the world's top 20 ranked universities, and historical pioneers in computing from Charles Babbage through to Alan Turing. 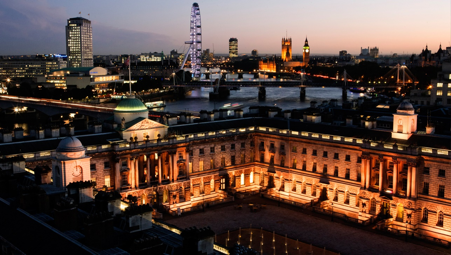 King's College London, located in Central London and arguably the most central university campus in the world. 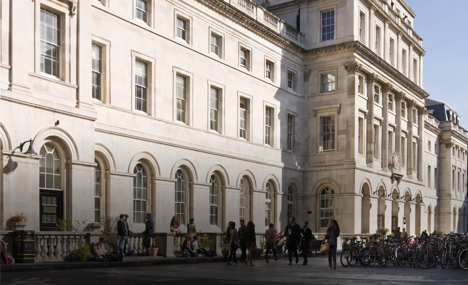 Various modern technology developments are pioneered at King's College London including development of electrochemical cells (i.e. batteries) by Jon Frederick Daniel and fundamental works of James Clerk Maxwell in development of wireless communications. 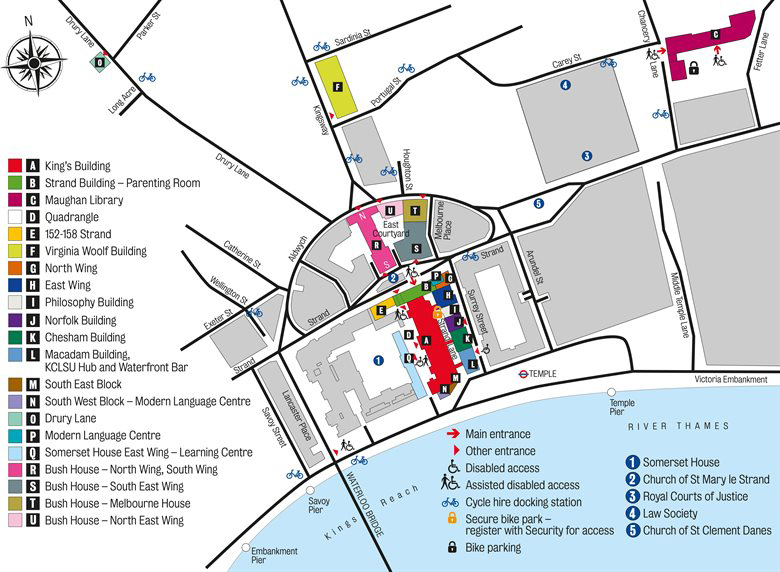 The university campus is co-located with the very first site of radio broadcasting services of BBC, Bush house, and is neighbor to the historical Marconi house of the Wireless Telegraph & Signal Company founded by Guglielmo Marconi, later known as the Marconi Company. 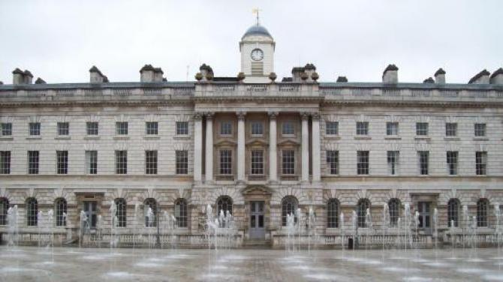 The campus also includes number of Victorian and Neoclassical buildings such as the Somerset house. The entrance is at the Strand Building (B - green building).